Sooo, woke up this morning to the sight of this bad boy!!! How can you not like the feel of these colors! Crazy awesome!! This was a great three way colab!! 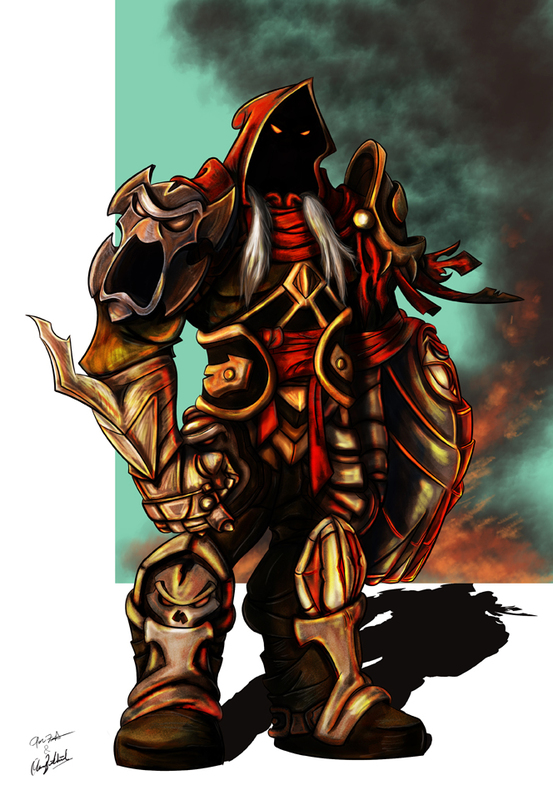 And this has now really inspired to my Darksiders tribute finished already!! Haha it will be done by the end of the week! 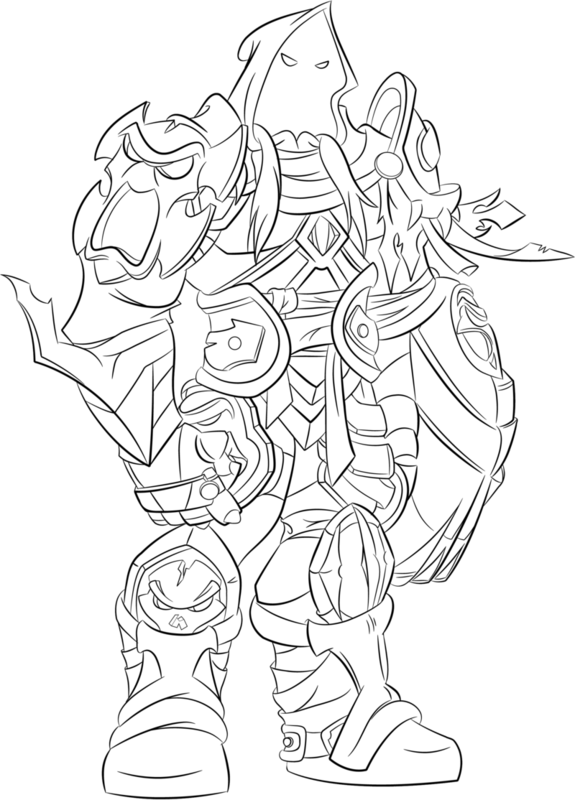 So I got a message from the awesome Okan asking if he could color this bad boy up, and, in utter excitement I sent him the lines. a couple days later(yesterday) I see I have an e mail from my friend, and when I opened it I was in WOW!! Man look at this! I love the painterly look! This piece came AMAZING!! Very great guys! Head over to his site and tell him just how awesome he is! This past weekend was CRAZY! The Seahawks with a outstanding victory over the former world champs!! AND, the run heard around the world!! Marshawn Lynch’s HUGE touchdown run to seal the deal! I got the honor of being at the game, and let me tell you if you haven’t ever been to Qwest Field during a Seahawks game you are truly missing out. No stadium is louder, and no fans are better!! In honor of all that took place I had to make a special tribute to the greatest run I have ever seen, and one of the greatest running backs, Marshawn Lynch!!! 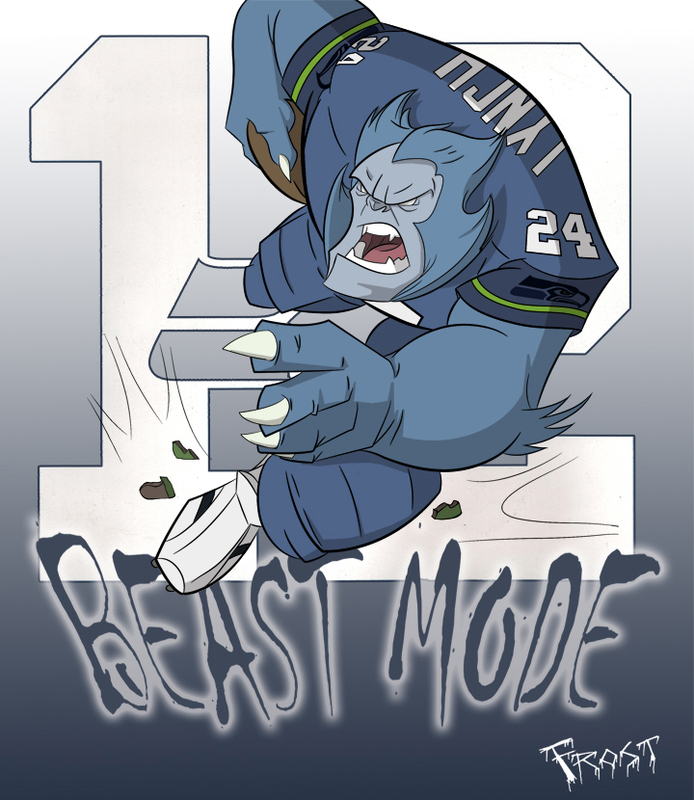 AKA BEAST MODE!!! Truly amazing!! I really hopes you guys likes! 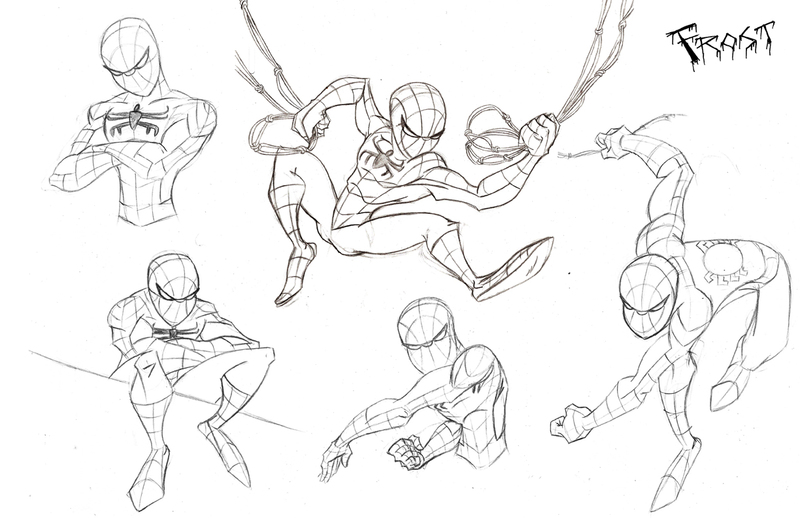 Oh I should mention I did reference an old pose slightly that Dapper Dan had to help me get the feel right! Thanks Dan O!! Hey gang! My first piece of the new year! 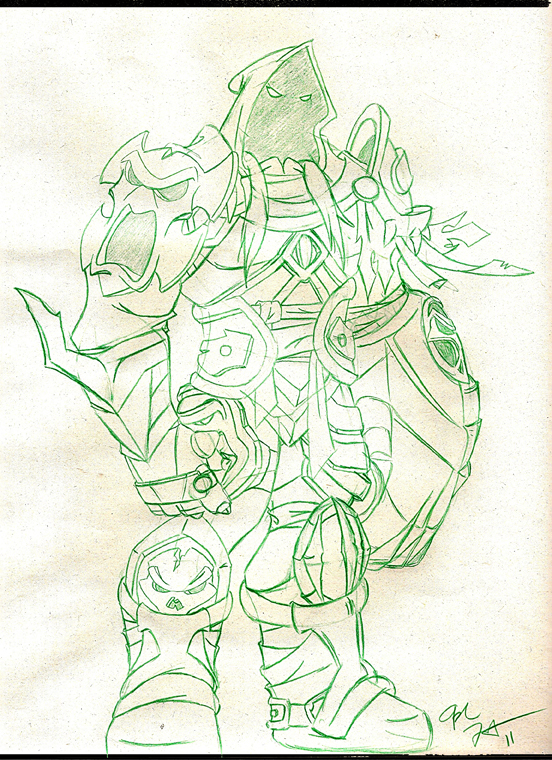 I decided to show you one of the concept drawings I did for an upcoming tribute piece to the Amazing game, Darksiders! 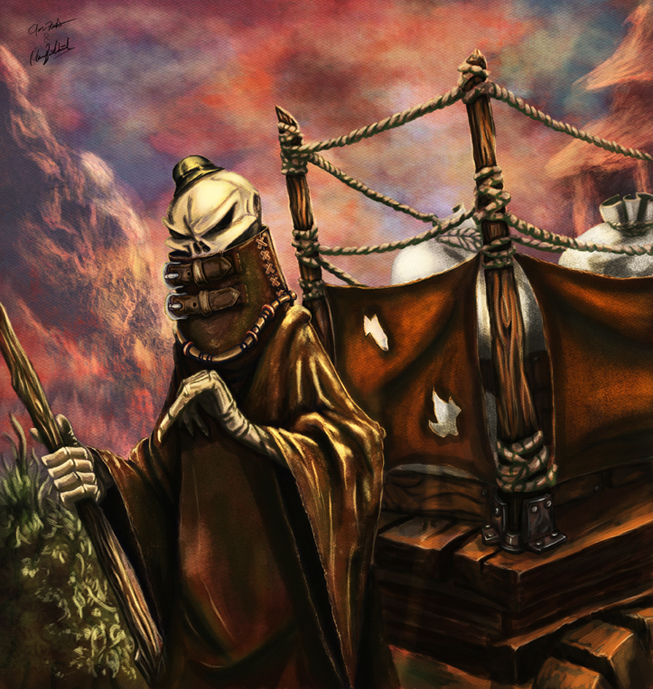 This is just one of five concept pieces of War I did. The final tribute is still to come! And if that isn’t cool enough, the piece, once I am finished with the lines will be colored by the uber talented MSpicer So stay tuned!!! 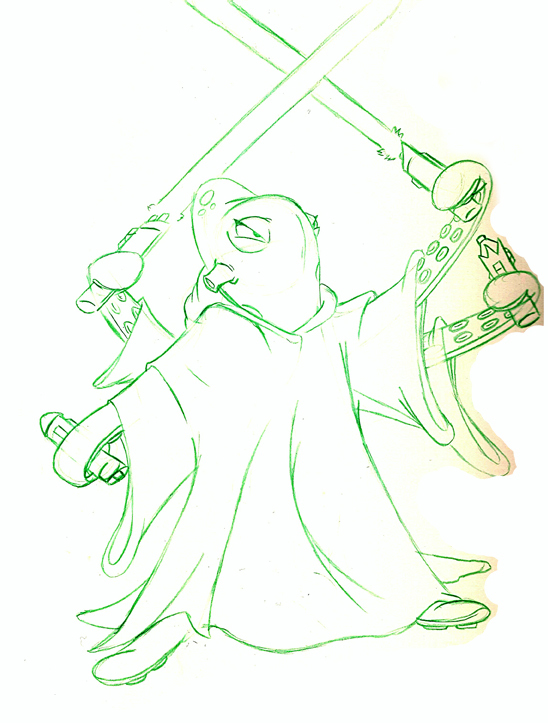 So finally getting a sec to think I decided to sit down for a half hour or so and doodle. Knowing for many months now that I have owed you all my next installment of “Starwars An Animals Tail” I decided to doodle Darth Tentacles. 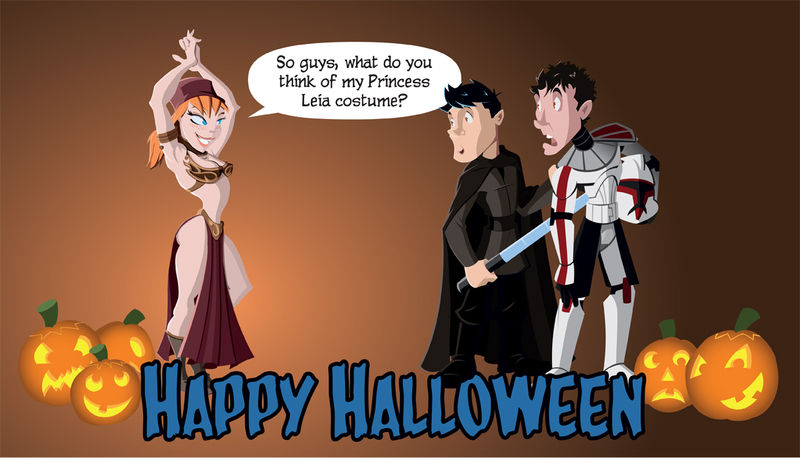 The Sith apprentice to Darth Croc. Finally happy with one of the designs (Still very rough) I decided to ask y’all what ya thought of it! And so please let me know!! Happy New Year everyone! Please be safe and have a great holiday!! I have been inspired by Bruce Timm more then most as of late and with this image I referenced one of his images to get the Mr. Incredible pose down right. 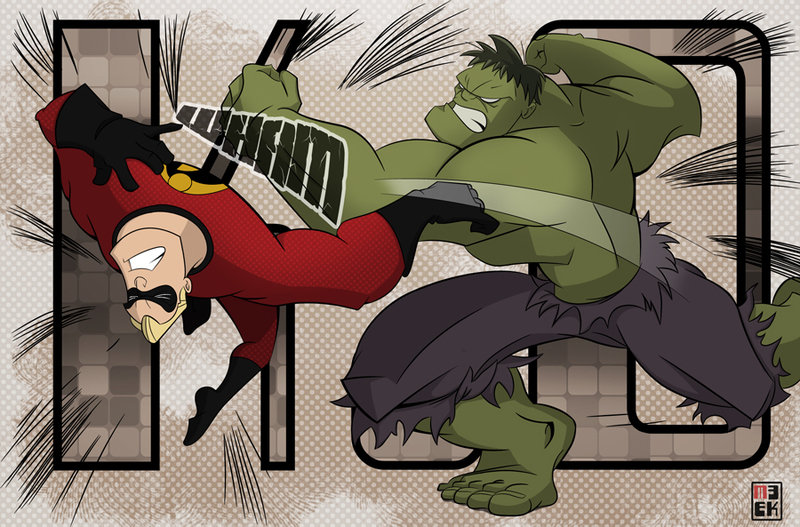 This piece was a poll I had a bit ago and well with the overwhelming votes that the Hulk would just destroy Mr. Incredible I know this is the way the image had to be! I am also going to attempt to color this at some point, so stay tuned, but for now just enjoy the amazing job Meek did! So today I have been frustrated trying to get this super secret comic cover finished, but it’s just not turning out like I want. Getting closer but got a ways to go still, anyway instead of getting frustrated and stopping all my production I decided to take a break and check out my art books. 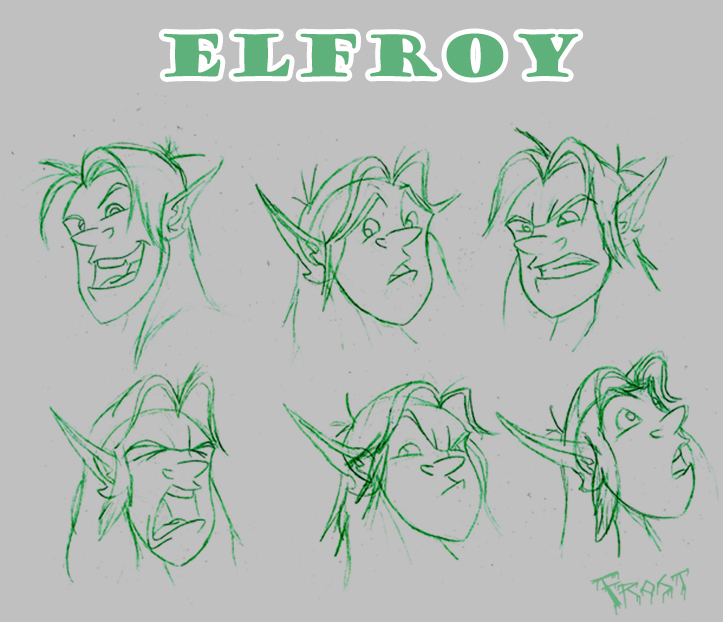 Then I found a delightful facial expression in Sean Galloway’s 2008 art book that I decided to recreate, but with my own character, and well from there I continued and Elfroy was born haha! I hope you likes! Spidey gets a Frosty Touch!!!! !